As the boy prince turns into the man who would be king, interest in Prince William is at an unprecedented height in 2003, the year of his twenty-first birthday. Seen as the vital link between the traditions of the Royal Family and the more populist, modern approach of his late mother, Diana, Princess of Wales, William has become an icon and pin-up as well as the future of the monarchy. This pictorial celebration features hundreds of photographs of William at work and at play by Tim Graham, the foremost photographer in this field. These beautiful photographs are accompanied by a unique insight into William's life by Peter Archer, the only journalist to interview the prince and be accredited to Buckingham Palace and St James's Palace. 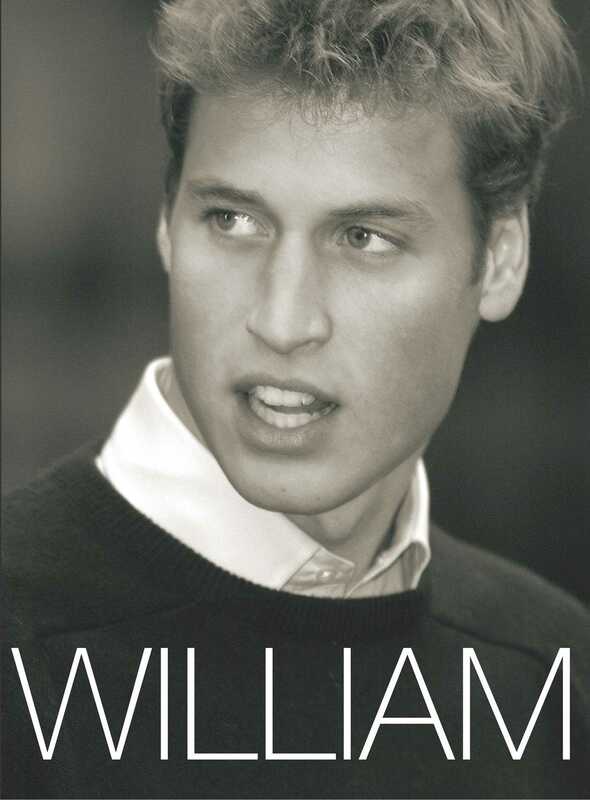 Elegant and revealing, William is not just a landmark in royal publishing but a beautiful celebration of this special year in the prince's life.